The biopsy results are in – It is cancer. An appointment with a surgeon will be scheduled soon. There is a possibility that the surgeon will want radiation treatment as prep for surgery. If radiation treatments are preferred the surgery will be a couple months out. If radiation treatments are not needed the surgery will be scheduled as soon as possible. As usual, thank you all for your prayers and support. And may God Bless you all with Love and Light today and always! Yesterday I went in for the ultrasound. This test confirmed a mass in the location where the uptake was detected on the PET scan. A biopsy was done and results from the biopsy will be reviewed with my oncologist on Monday. The mass could be a recurrence of the colon cancer or it could be an adenoma granulation tissue (not cancer). The biopsy will let us know which it is. Thank you for all your prayers and support. Thank you Lord for the countless blessings you bestow on us! 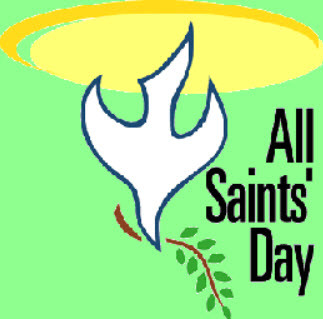 Let us sing “Praise to God” with all the Saints in Heaven!